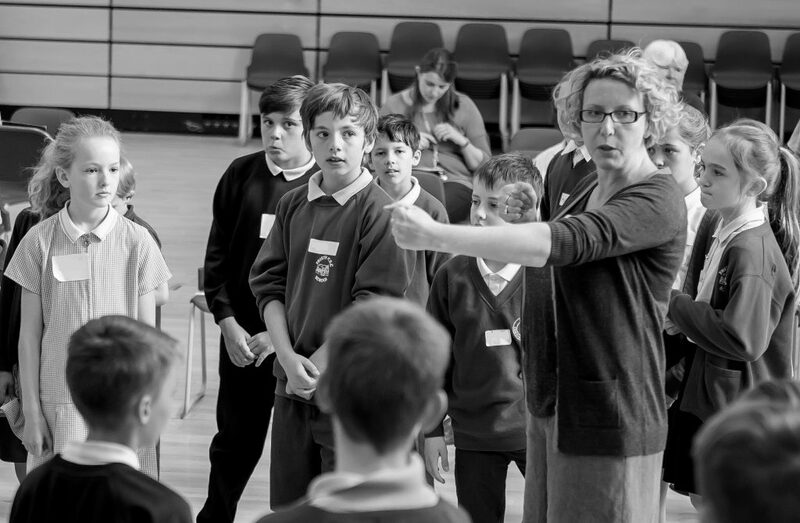 Suzi is vocal director of Garsington Youth Opera Company, where she works closely with Karen Gillingham, artistic director. In 2017 the Youth Company took part in the hugely successful world premiere of Panufnik’s Silver Birch, performing three sold-out nights at Garsington Opera’s beautiful stage on the Wormsley Estate alongside international opera stars and the Foley Sound Design team from Pinewood Studios. The Youth Company is divided into two groups: YC1 (ages 9-13) and YC2 (ages 13-21). In summer 2018, our Youth Company performed a new production of Eliza and the Swans, an opera by John Barber (composer) and Hazel Gould (librettist), on the stage at Wormsley. Future plans include a brand new opera commission, The Happy Princess, written especially for our Youth Company. Based on The Happy Prince by Oscar Wilde, the music will be composed by Paul Fincham with a libretto by Jessica Duchen (Silver Birch, 2017). The Happy Princess will be performed at Wormsley on Friday 2 August 2019. 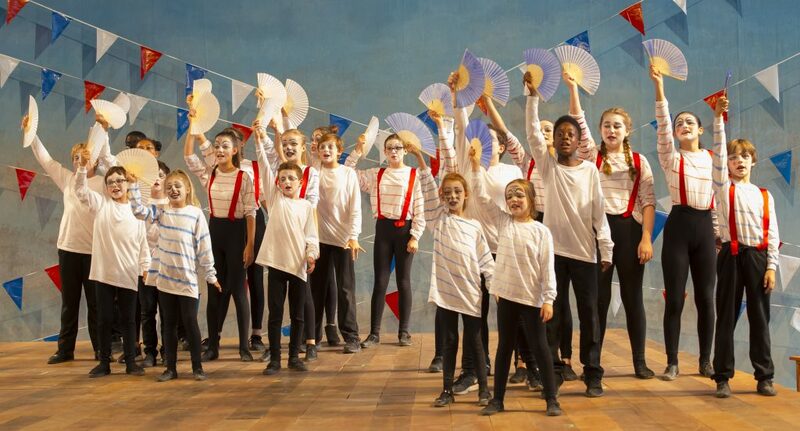 Previous performances by the Garsington Youth Opera Company include Richard Taylor’s Creation, in 2015. Singers were brought together with the Buckinghamshire County Youth Orchestra to perform a specially commissioned version of Richard Taylor’s Creation.